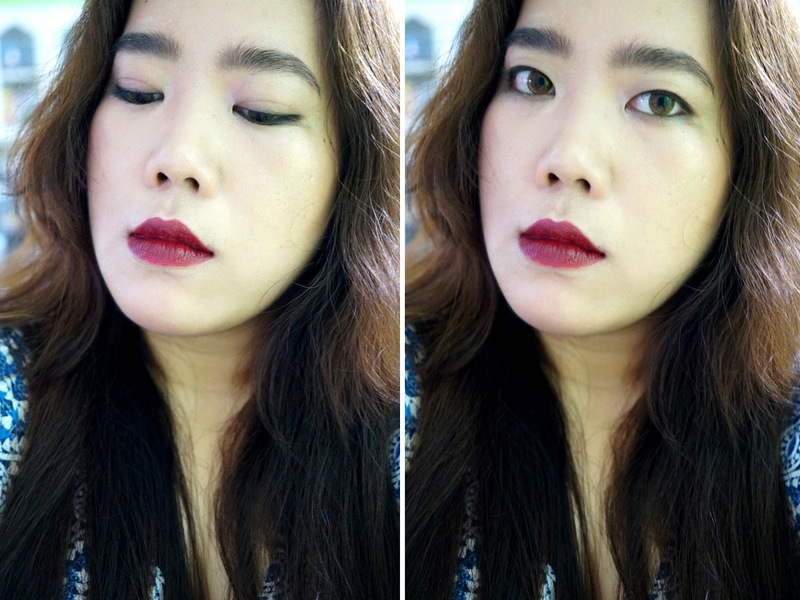 Makeup Look: Bordeaux, Burgundy Lips - The deep, inky shade is a new take and way to wear red. The color is fierce and feminine at the same time. Choose plum, bordeaux or deep berry hues to make it wearable and work in any occasion, any season. Happy Leap Day everyone. 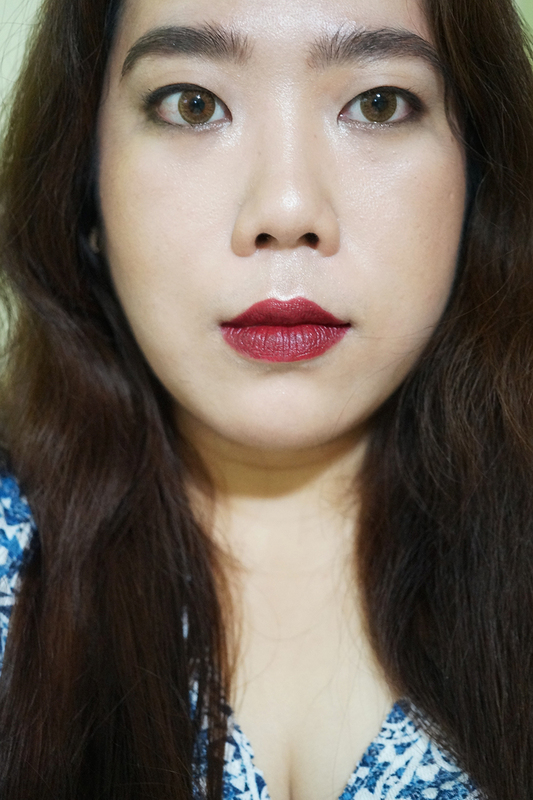 This day comes only once in four years and to celebrate leap day, I am doing an FOTD focusing on the lips with the dark, bordeaux look. The key to this makeup is keeping the focus on the lips/mouth. Makeup on eyes is simple and almost bare w/ minimal mascara, the eyebrows are lightly filled in and brushed, and cheeks have subtle contour without any blush. Base: I moisturized well before applying any product on the skin. 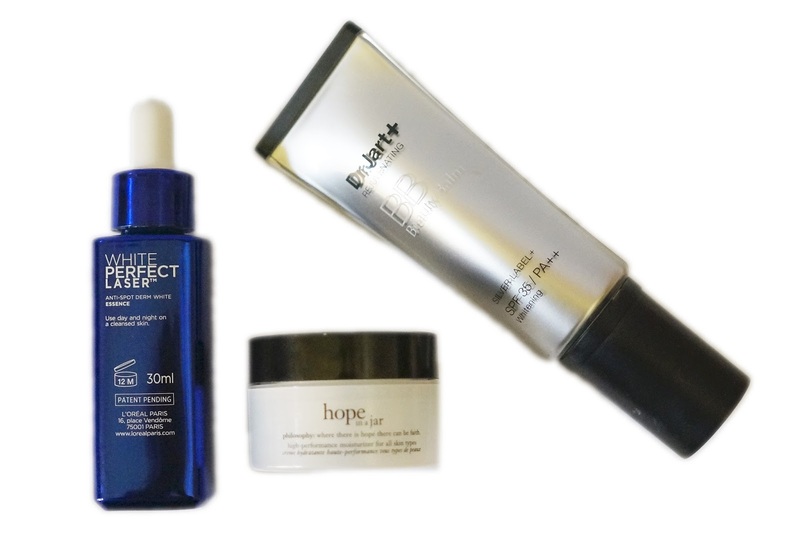 My go-to right now is L'Oreal White Perfect Laser Anti-Spot Essence (for my pimple marks and blemishes) plus Philosophy Hope in a Jar (or Olay Regenerist Revitalizing Cream). I used Dr Jart Silver Label BB Cream as makeup base. This keeps my skin look even, also covering up minor spots and imperfections. 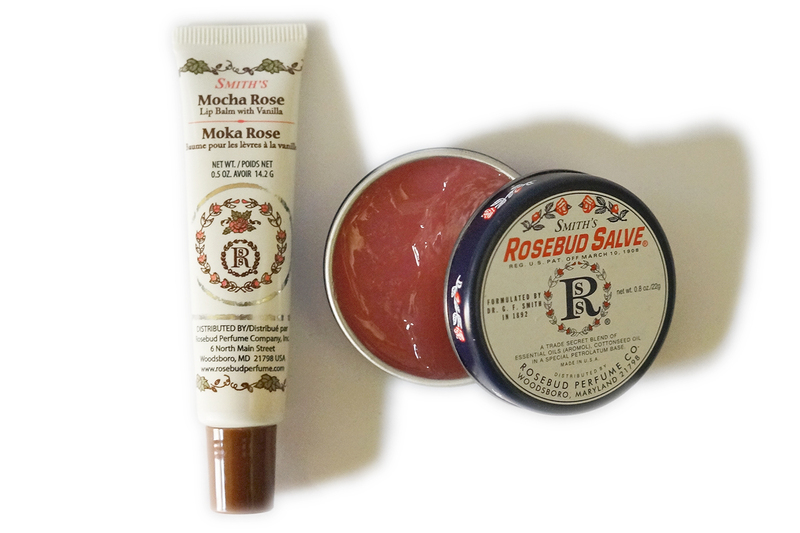 *Tip: Apply a moisturizing balm on lips after you apply your base/foundation. This allows your lips to absorb the moisture and soften any dry skin for sloughing off later. Smith's have been a staple in my vanity bag (Maybelline Baby Lips is also a great and affordable option). 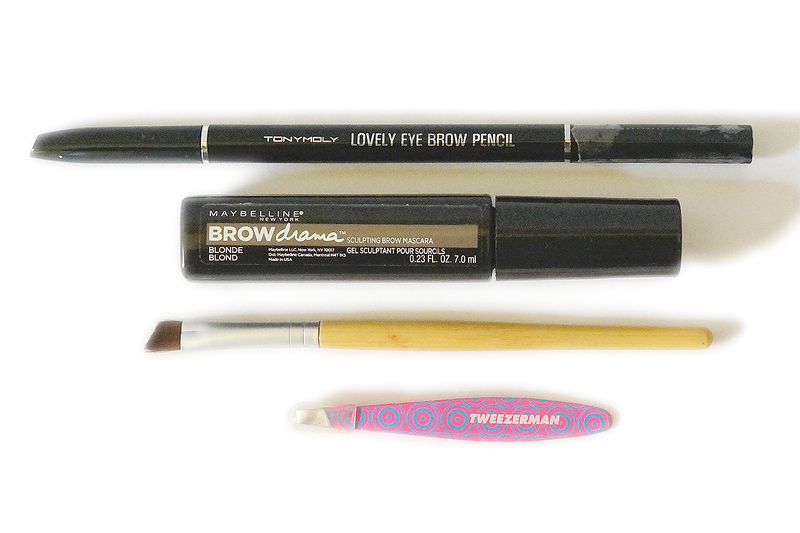 Eyebrows: Keep brows looking natural by just filling in the bald spots without altering the shape. Use an eyebrow mascara to brush any unruly hair in place. Eyes: Eyelids were kept bare. 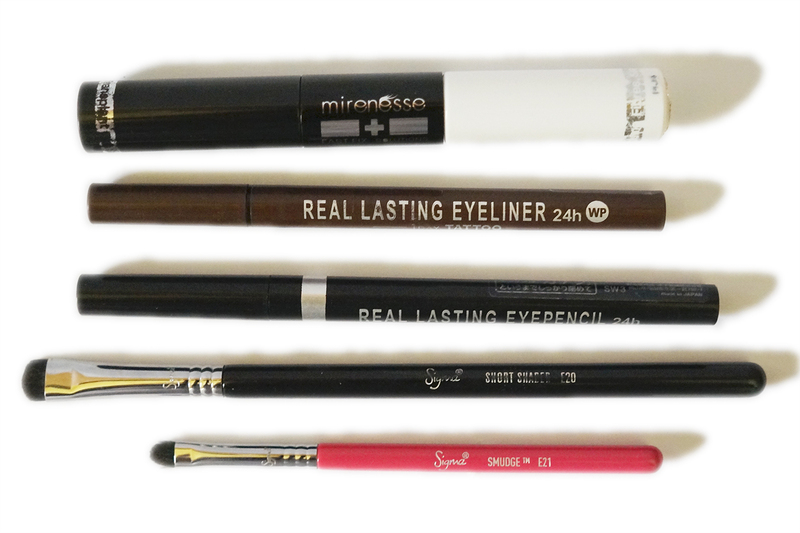 Smudge a black liner along your upper and lower lash line making sure that the color is well-blended. 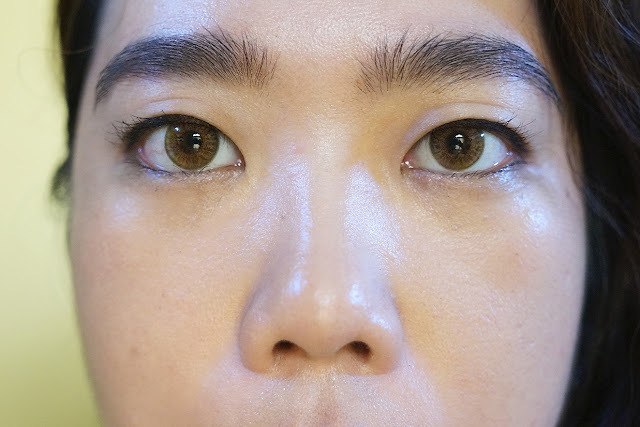 I first lined my lash line with K-Palette Black Eyeliner and smudged it with Luster shadow (Stila In the Light palette) using Sigma E20 (Short Shader) and E21 (Smudge). 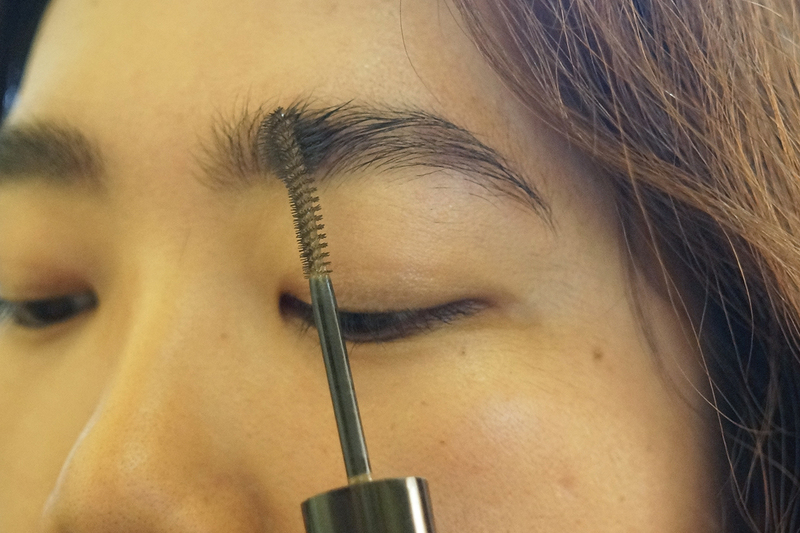 Curl lashes and for some definition (because I have puny, Asian eyelashes), apply a single coat of mascara. You can skip the mascara if you already have full lashes. Don't overdo! 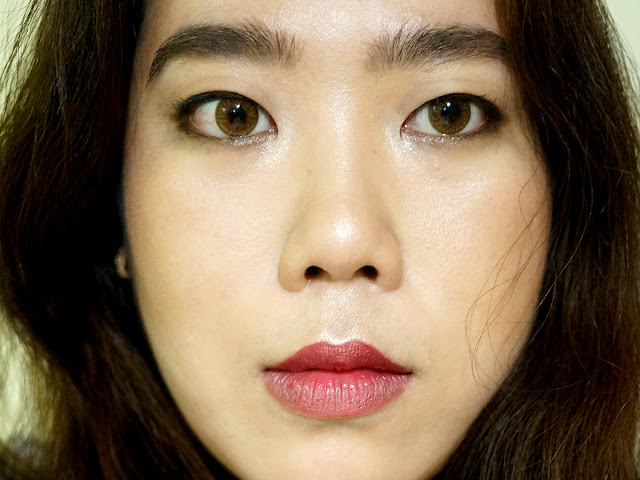 Cheeks: Skip the bright blush for this look, as it can compete with your lips. Add contrast instead by shading the cheekbones, adding a subtle contour along the hollows of your cheeks. 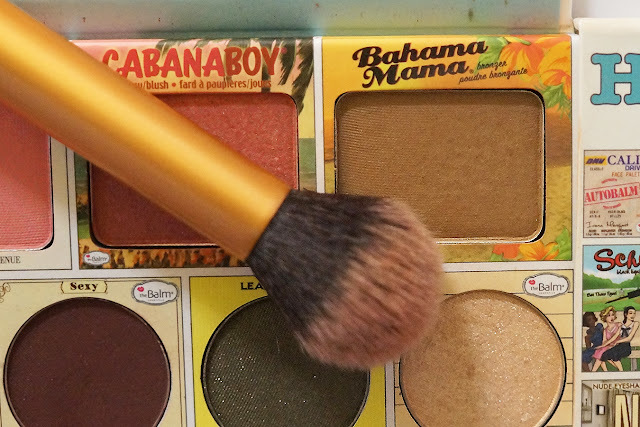 I used theBalm Bahama Mama from In theBalm of Your Hand Greatest Hits palette. I also added a bit (very little!) of shimmer highlight (Kitten from Stila In the Light palette) on the tops of my cheeks as well as the high points of my face - forehead, nose bridge, cupid's bow, chin. 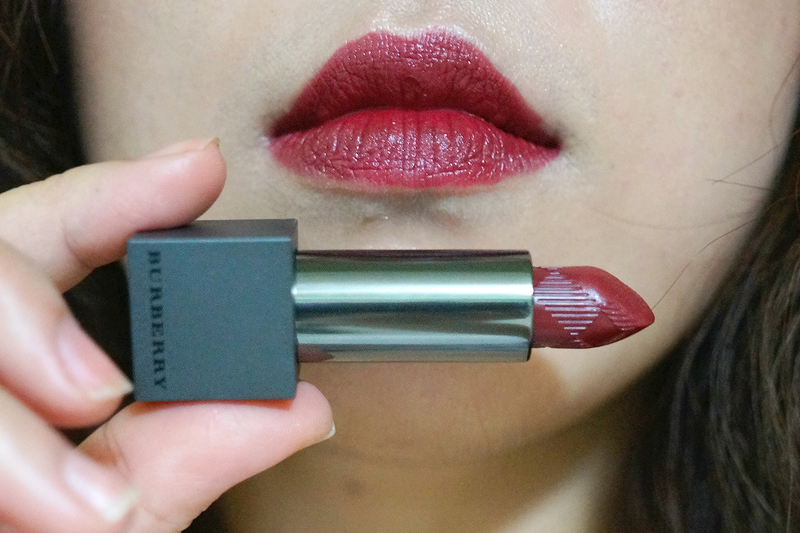 Lips: Dark, almost vampy shades are the It lip of the season. Traditionally, deep red shades are mostly worn during Autumn/Winter but the vampy look have carried on from last year up until now. I have spotted the color even on the Spring/Summer runways. 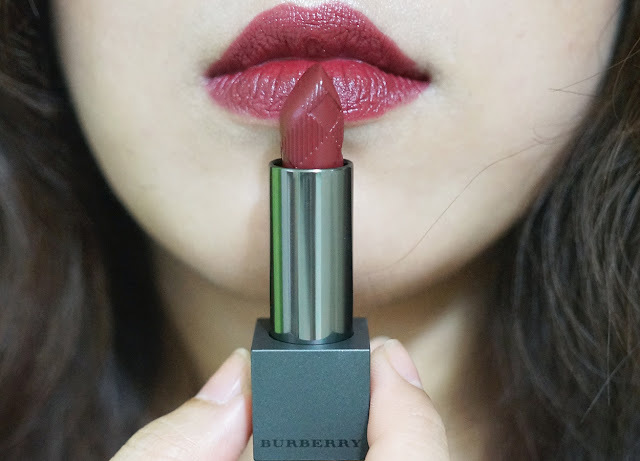 For this look, I used Burberry Lip Velvet in Oxblood which is the most perfect deep wine shade. This universal shade would suit most skin tones. 1. Keep lines precise by using a lip brush and tracing your lip contour first. 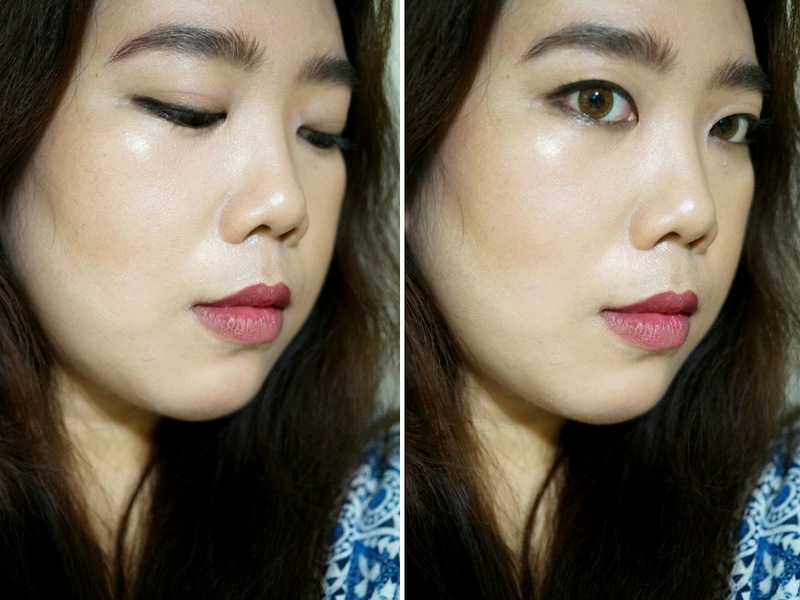 Slowly build up color by pressing the pigment into your lips. This gives a natural, stamped-on look that exudes effortless glamour. 2. Up the ante by matching your lips to your fingertips with a coordination nail color. Top with a clear varnish for glossy, expensive finish.